Artificial turf can transform a landscape into an immaculately maintained grass area. 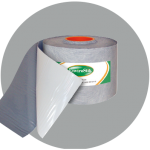 We offer all-weather adhesives and tapes especially for use with synthetic grass surfaces both in domestic and commercial landscape applications. 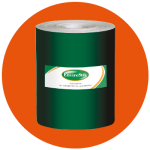 Whatever the artificial grass, whatever the application, we’ll have an adhesive to suit. 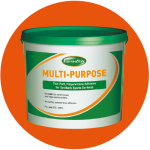 Multi Purpose Adhesive is a two component polyurethane based adhesive system primarily designed for bonding, sand filled artificial grass carpets to our special seam jointing tapes to produce a strong invisible joint along the carpet joins. 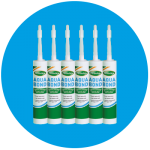 Aqua Bond Adhesive is a single component moisture-curing adhesive of trowellable viscosity designed for bonding synthetic sports surface carpets to a variety of substrates or jointing tapes.